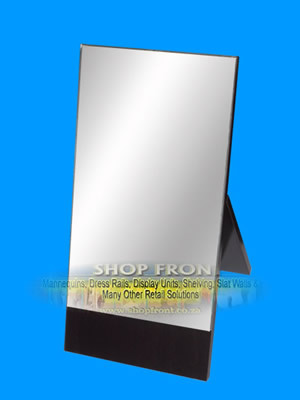 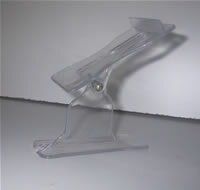 Ideal for Shoes, Bags, Electronic Gadgets, window displays, etc. 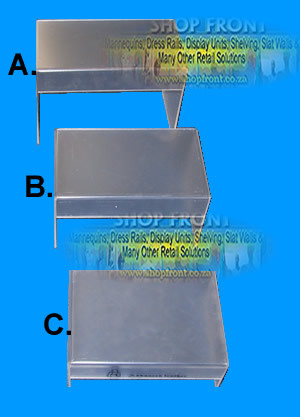 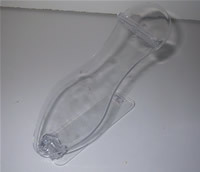 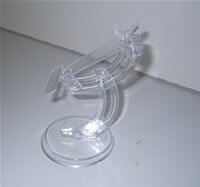 Uses: Ideal for Shoes, Cell Phones, Electronic Gadgets, etc. 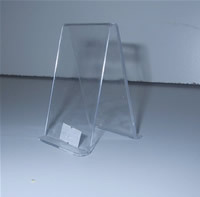 Ideal for Shoes, Cell Phones, Electronic Gadgets, etc. 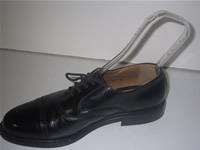 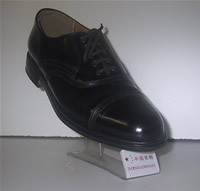 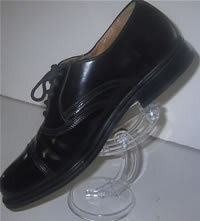 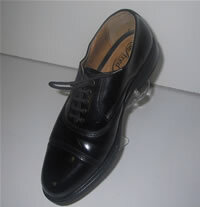 The stand is ideal for displaying Shoes. 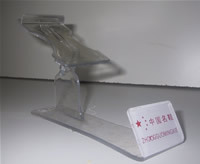 The stand is on wheels and each Side has place for five shoes the top has space for branding.